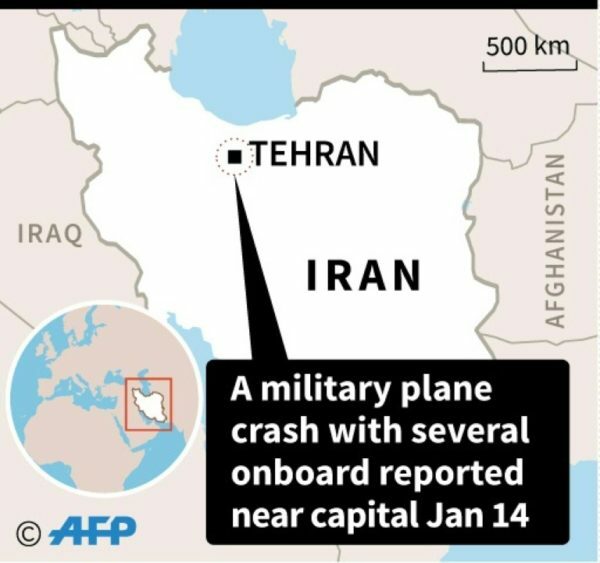 A military cargo plane crashed near the Iranian capital Tehran, the army said on Monday, with local media reporting at least 10 people onboard. The Fars news agency, considered close to the military, said there were 16 people onboard and that only the flight engineer had survived. State broadcaster IRIB earlier said there were 10 people on the plane, without confirming any casualties. 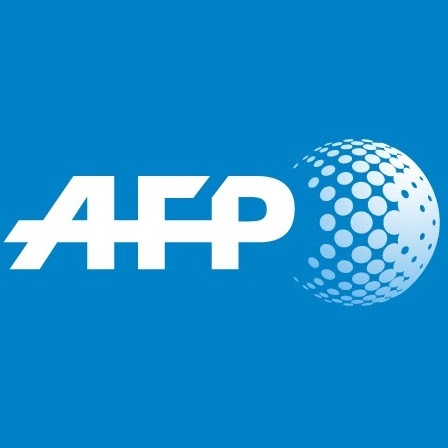 “A (Boeing) cargo 707 place carrying meat took off from Bishkek in Kyrgyzstan and had an emergency landing at Fath airport this morning,” the army said in a statement on its website. “It exited the runway during the landing and caught fire after hitting the wall at the end of the runway,” the army statement said. State broadcaster IRIB showed footage of burning wreckage in a wooded area, while several agencies showed teams of rescue workers around the charred fusilage. “Details of the accident and martrydom or injury of the flight team is still being investigated,” the army said.